All three books in this trilogy are lined and signed. Mark Gatiss is a multi-talented author, screenwriter, actor and comedian lauded for his award-winning adaptations of the Sherlock Holmes stories. 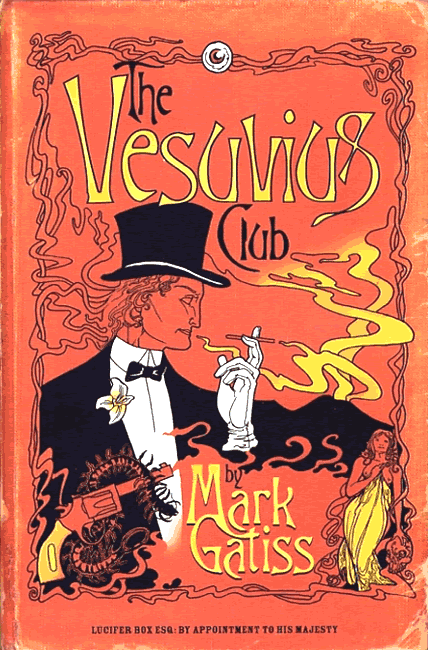 He wrote The Vesuvius Club in 2004. 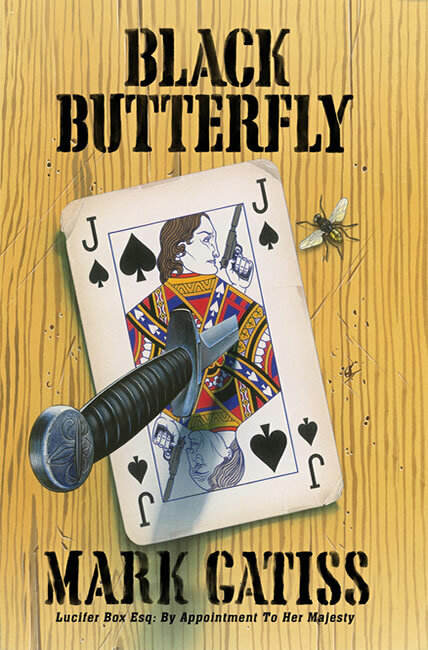 This was the first book in the Lucifer Box trilogy and his first non-Doctor Who novel. 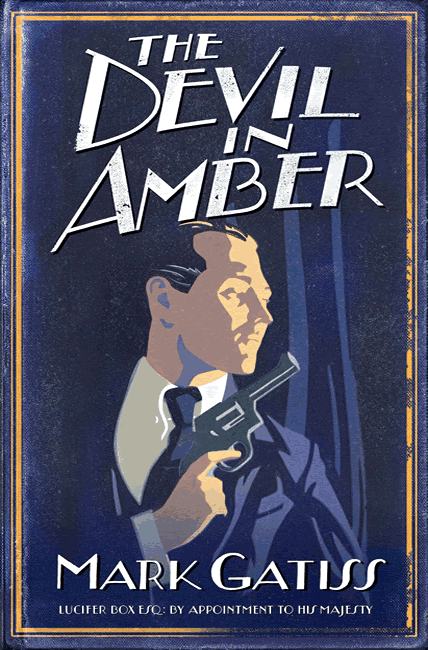 The second book in the series, The Devil in Amber, followed in 2006 and Gatiss completed the trilogy in 2008 with Black Butterfly. While these books decidedly fall into crime fiction’s spy novel subgenre, they veer towards being humorous pastiches of some of the more established secret agent series. This will hardly come as a surprise since the author was a founding member of the comedy sketch team, The League of Gentlemen. Complete sets of The Lucifer Box trilogy (all signed and each with a substantial line) from this talented writer are very scarce. 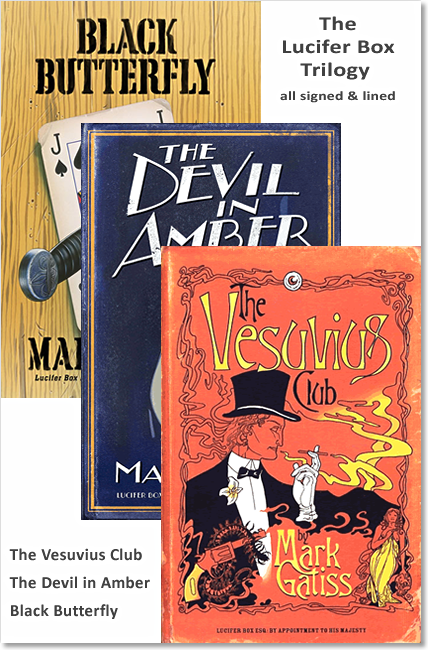 These books will be of special interest to collectors who want to grow their collection in terms of crime subgenres and older publication dates.